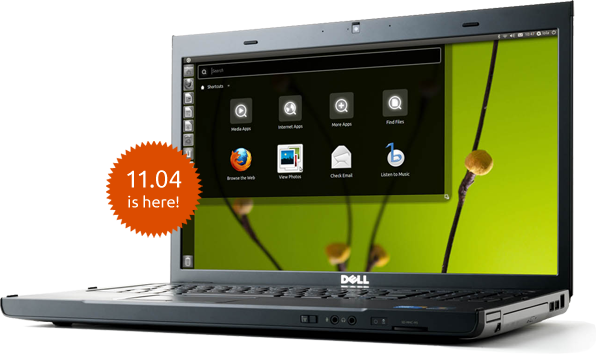 Linux Mint 11, codenamed “Katya” was released earlier this week. One of the main talking points of the release was not a new feature – rather the lack of it. 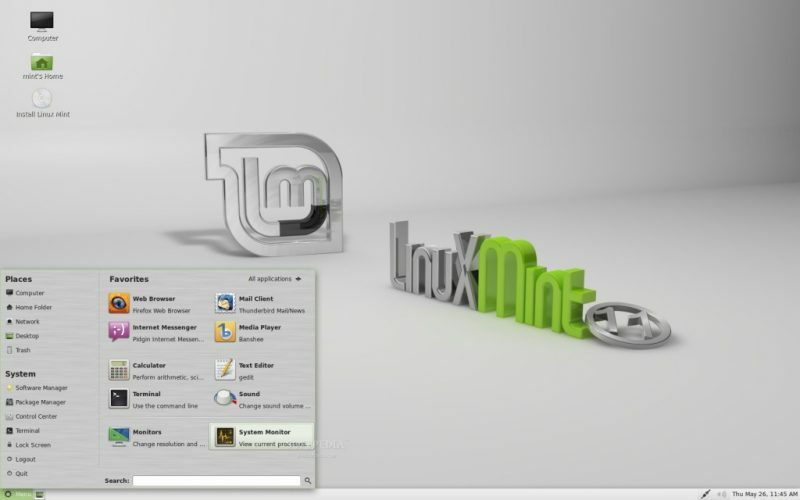 Although Linux Mint is based on the recently released Ubuntu 11.04 (Natty Narwhal) operating system and is powered by Linux kernel 2.6.38, X.Org 7.6 and classic GNOME 2.32 desktop. Lubuntu is a lightweight Linux operating system based on Ubuntu but using the LXDE desktop environment in place of Ubuntu’s Unity desktop (formerly GNOME). LXDE is touted as being “lighter, less resource hungry and more energy-efficient”. 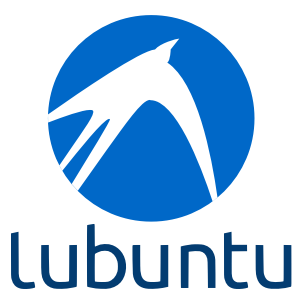 The Lubuntu project started in March 2009, with the purpose of creating a lighter and less resource demanding alternative to the Xubuntu operating system, using the LXDE desktop environment. 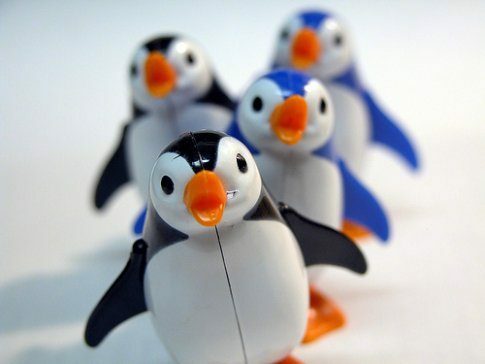 It is hoped the move will see Lubuntu achieve greater visibility within the community and beyond.